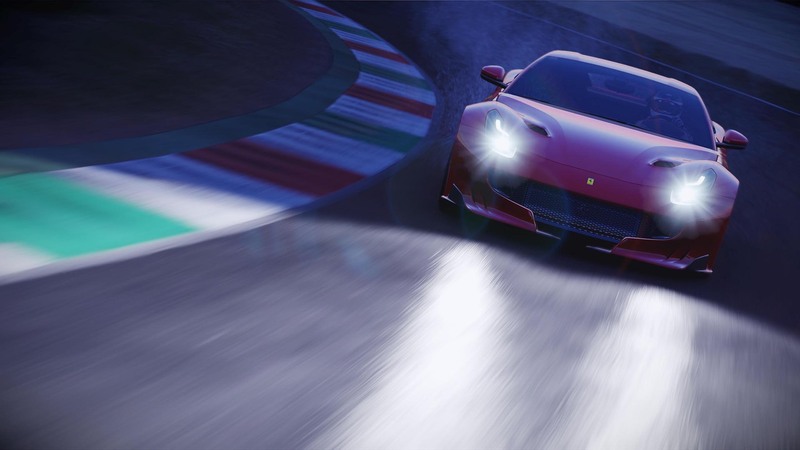 Compete at Ferrari’s mythical test-track at Fiorano or live all the thrills of the Mugello Circuit’s high-speed turns in eight alluring cars that capture the essence of performance and design that is at the heart of Ferrari. 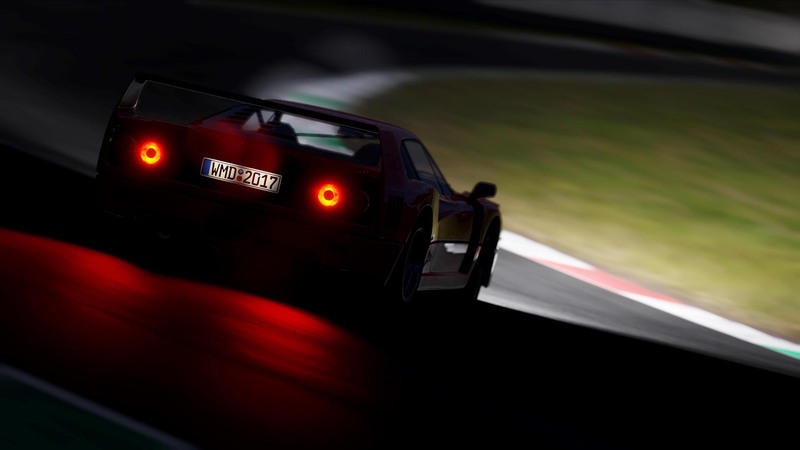 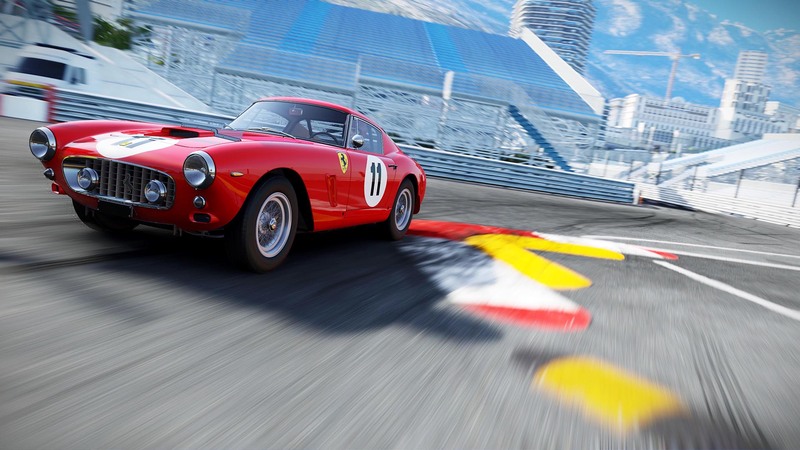 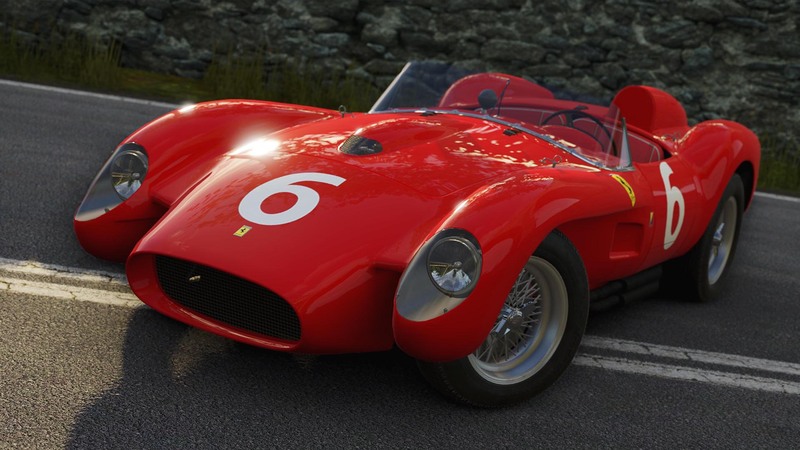 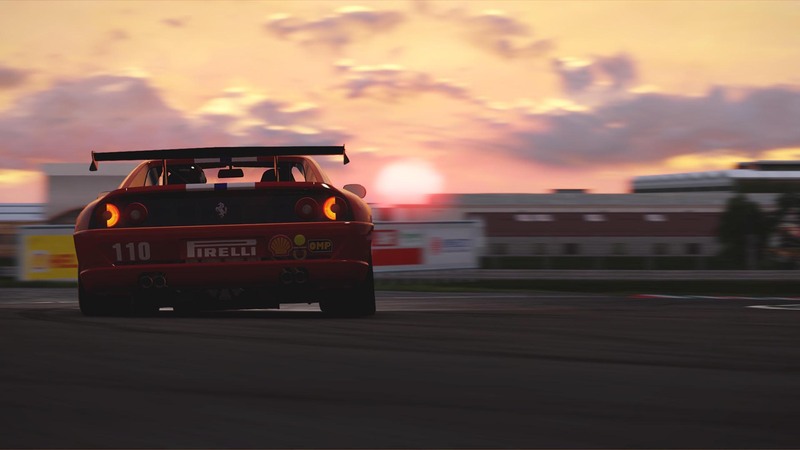 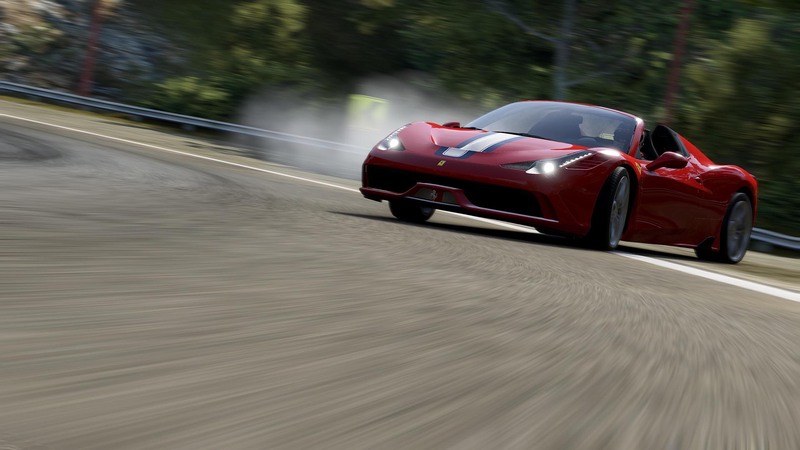 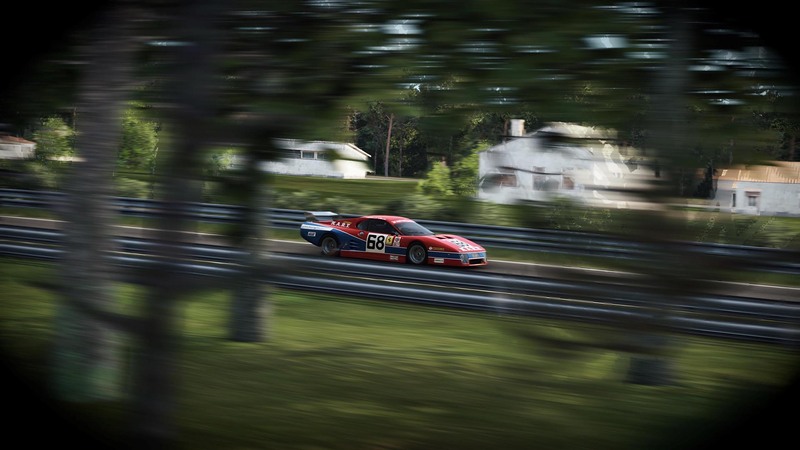 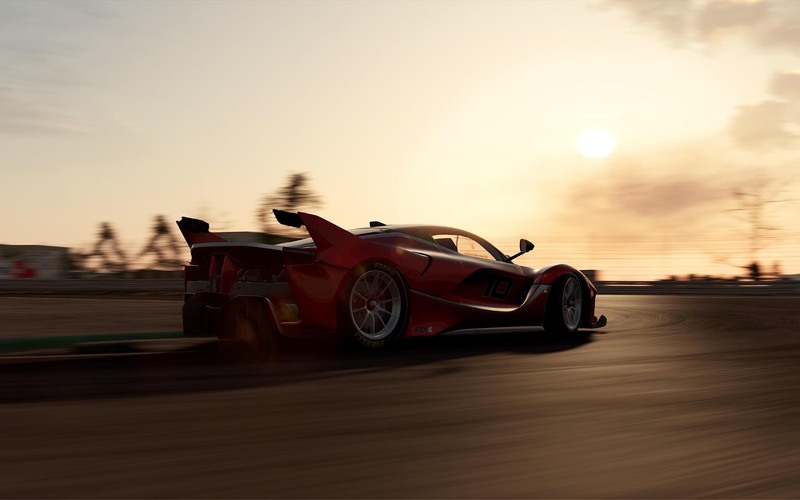 Dominate GT- and sportscar-racing with the Ferrari 250 GT Berlinetta and the Ferrari 250 Testa Rossa: Tame the raw power of the banshee-wailing, fire-spitting Group 4 Ferrari 512 BB LM: Breathe the aura of Enzo Ferrari’s final supercar, the peerless Ferrari F40: Feel the cut-and-thrust of spec’-racing at its finest in Ferrari F355 Challenge cars: And then complete your drive into decades of Ferrari success with three of today’s most desired supercars—the track-only Ferrari FXX K, the irresistible Ferrari 458 Speciale A, and the snarling, impudent Ferrari F12tdf. 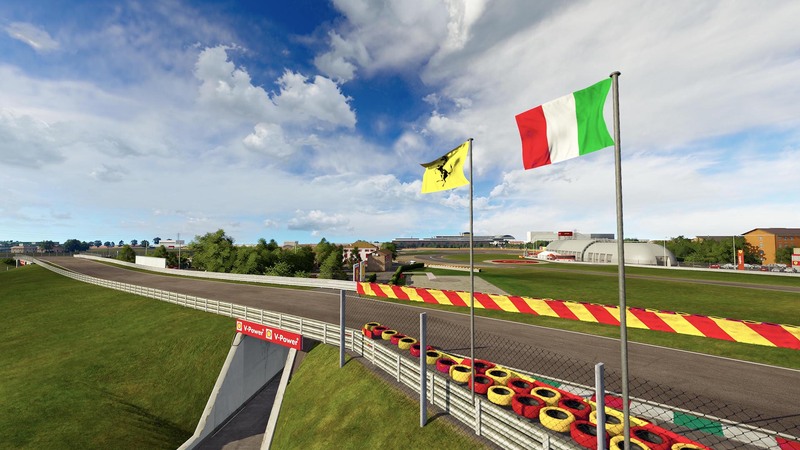 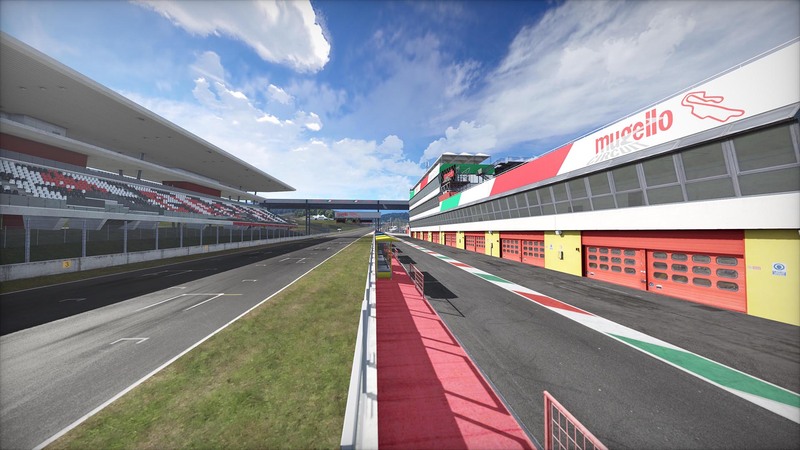 Note: The Pista di Fiorano is playable only with Ferrari cars in-game.